The 2018 WSA Coolness Competition concluded this month with the association’s sign company and associate product members voting on the most innovative electrical signs produced during the past 12 months by World Sign Associate’s nearly 200 companies. 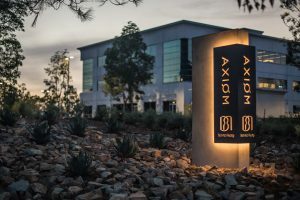 Clear Sign & Design was honored with Best in Show and best Less Than 100-Square-Feet Freestanding sign for its distinctive signage marking the Axiom Campus, a group of commercial buildings serving San Diego’s thriving life sciences, pharmaceutical, and therapeutic industries. Clear Sign & Design designed, manufactured and installed sophisticated exterior way-finding monuments. 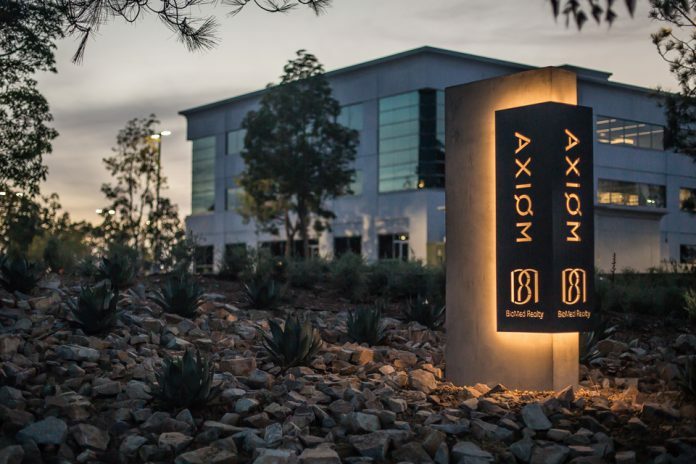 Two logo monoliths and three multi-tenant signs were cast in-house and mounted on underground concrete footings with electrical conduits and hoisting points. A seamless 3D panel with hidden fasters enclosed a halo of LED lights for a subtle after-hours glow. 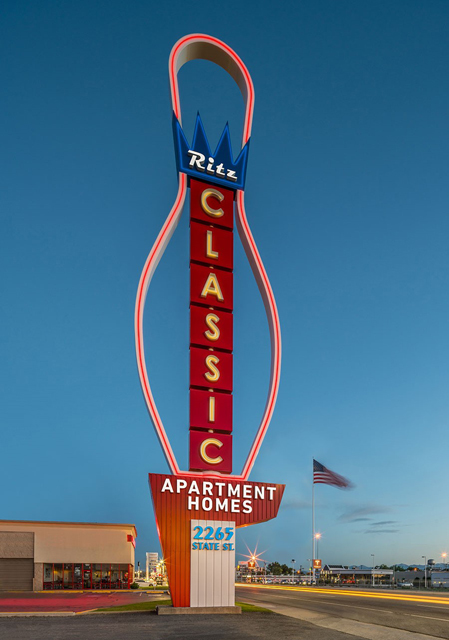 In the Freestanding 100-Square-Feet or Larger category, YESCO won for its Ritz Classic Apartments sign, a rebuild of a towering 90-foot-tall bowling pin that stood on State Street in South Salt Lake since 1958. 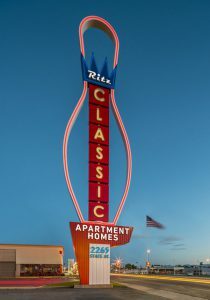 The well-known landmark now signals the entryway to the new Ritz Classic Apartments. The sign was redesigned using modern technology for a fresh appearance with a vintage feel. YESCO successfully incorporated LED tube lighting on the perimeter of the pin and in the interior channel letters. 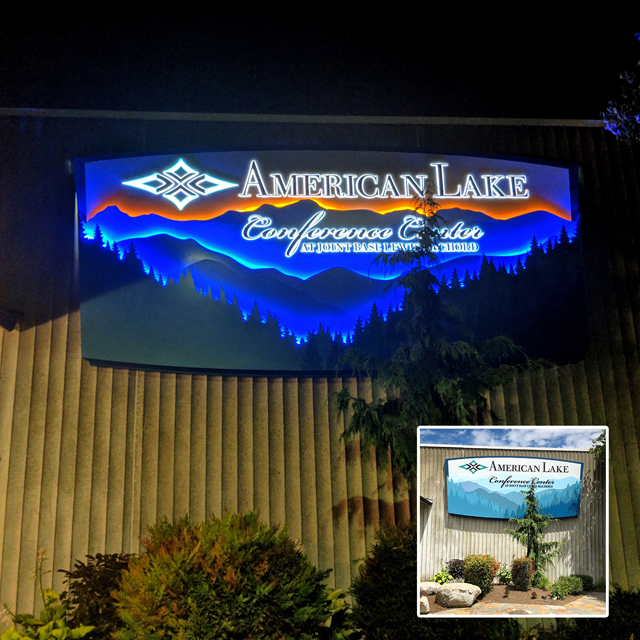 Plumb Signs took first place in the Wall Sign category for its innovative American Lake Conference Center sign at Joint Base Lewis McChord in Washington state. The sign transformed a nondescript grey concrete exterior into a scenic illuminated mural that showcased the building’s name in a creative way. Plumb Signs designers and fabricators collaborated to create multi-dimensional layers punctuated by LED uplighting and carefully chosen paint colors. Too much light would have washed out the letters while too little would make it tough to read from a distance at night. Plumb Signs achieved just the right combination to produce an award-winning result. 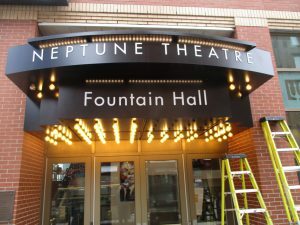 Mattatall Signs swept the Potpourri category by creating an exciting new entryway for Neptune Theatre’s Fountain Hall in Halifax, Nova Scotia. 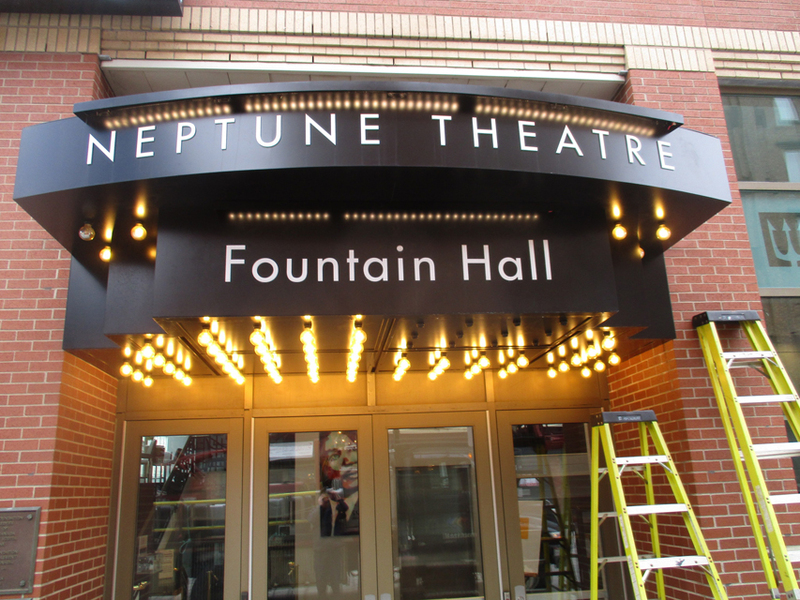 An architectural canopy was designed and produced in-house at Mattatall Signs using an aluminum framework, ACM skin and soffits. The front and sides of the canopy support brushed aluminum lettering illuminated by LED modules. A combination of globe marquee-style lighting lines the underside of the canopy giving the entrance a grand, welcoming ambiance. World Sign Associates (WSA) is the premier trade organization for electrical sign manufacturers and suppliers throughout North America. Members represent some of the industry’s top talent. 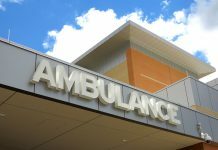 They craft custom signs as well as signs for regional and national programs, either by working independently or by combining the strengths of nearly 200 sign manufacturers and suppliers throughout North America. Membership in WSA is an honor for those companies that have shown their dedication to quality craftsmanship, business ethics, and corporate citizenship. 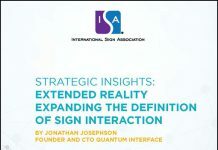 Founded in 1947, World Sign Associates offers an executive forum for education, fellowship, support and the exchange of ideas. WSA members adhere to the highest ethical business standards and bring the utmost value to their customers. For more information, please contact World Sign Associates at (800) 421-0641 or [email protected].